In this section you will find press information on our business project and the announcements that we prepare for the exhibitions, fairs, awards and other events that we organize. Press releases can be downloaded directly; if you are looking for images, please refer to our image library. After your initial registration you will be able to search among the available images at any time. If you need further information our team will be happy to provide personal assistance. Contact us at press@santacole.com it will be a pleasure to help you. 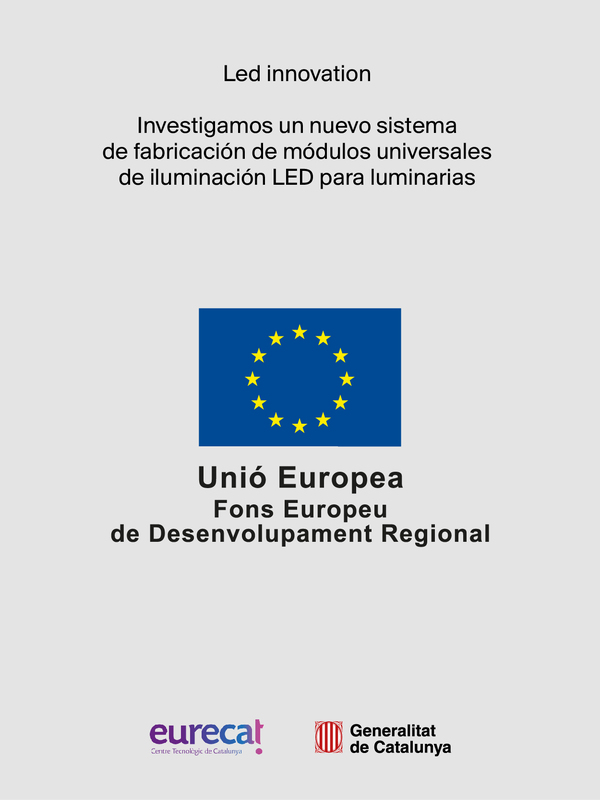 Investigamos un nuevo sistema de fabricación de módulos universales de iluminación LED para luminarias. 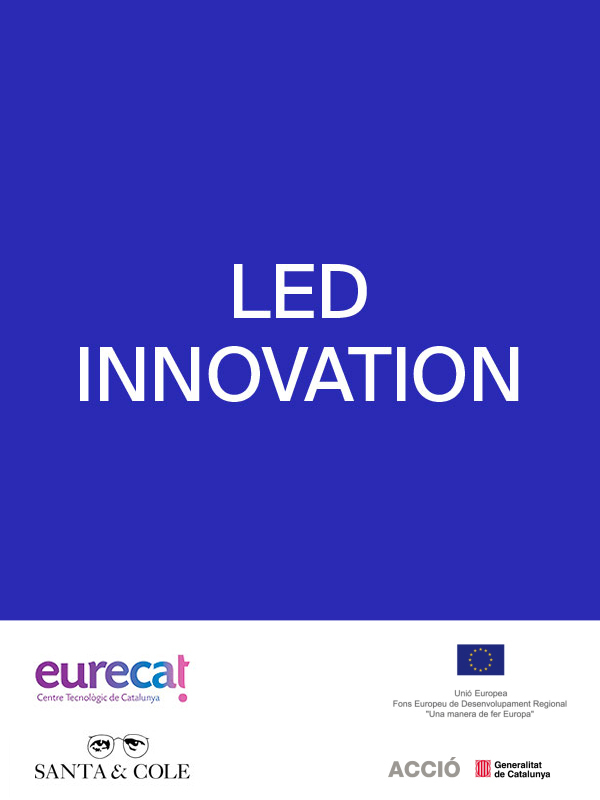 El objetivo principal del proyecto es obtener un nuevo sistema de fabricación de módulos de iluminación LED para luminarias exteriores que reduzca el time to market y los costes de desarrollo y fabricación de los nuevos diseños de luminarias urbanas de Santa & Cole en series cortas. On the occasion of the London Design Festival, Santa & Cole will be taking part in a collective exhibition entitled ‘Common Senses’. This initiative, promoted by the founder of the Viaduct showroom James Mair, brings together Studioilse, Muller Van Severen, e15, Nani Marquina and Santa & Cole for an exhibition that will centre on quality and simplicity of materials. From 12 to 30 September at Viaduct. 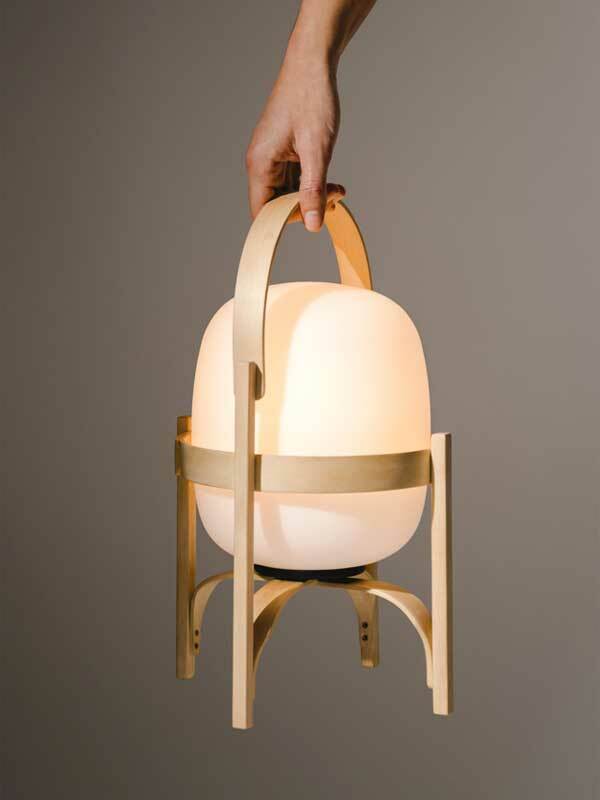 Santa & Cole introduces its new Outdoor Lighting collection at Light + Building 2018, objects whose design philosophy focuses on comfort and balance; an intention to create lighting objects on any scale that afford serenity, culture and well-being. 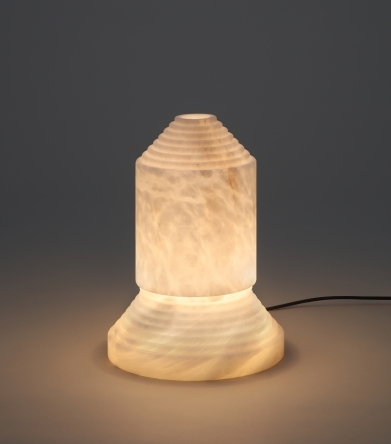 Santa & Cole introduces its new Indoor Lighting collection at Light + Building 2018, which includes pieces by renowned designers such as Anthony Dickens, Miguel Milá, Anotni Arola and Industrial Facility. Santa & Cole introduces the latest members of the Harpo family designed by Miguel Milá. The Harpo family gets refined with new types of public seating: an armchair with a larger backrest and a spacious chaise longue. These two more open and flexible proposals provide the opportunity for a comfortable rest in public spaces. 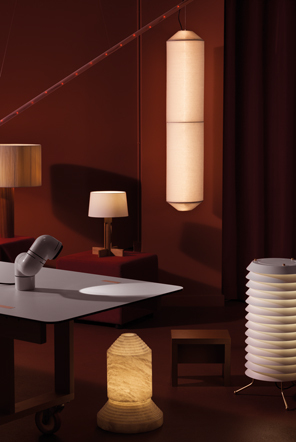 anta & Cole is presenting the cordless adaptation of the iconic Cesta family designed by Spanish master Miguel Milá: the small rechargeable Cestita table lamp. This is an enchanting object and lamp, recently enhanced to embody freedom of movement: the designer’s original conception for it in 1962. Cestita has a subtle wood structure that holds aloft the opal-shaped glass which has led the entire Cesta family to become the standard bearers of the warmth and wellbeing that are typical of the Mediterranean. 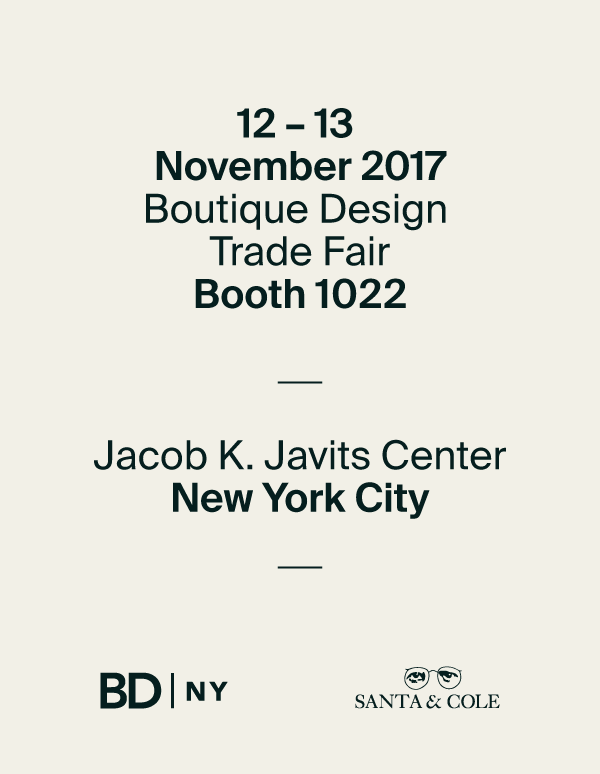 Santa & Cole is participating in this new edition of Boutique Design New York, where we will be introducing our new Indoor Collection which includes pieces by renowned designers such as Anthony Dickens, Miguel Milá, Antonio de Moragas and Antoni Arola. 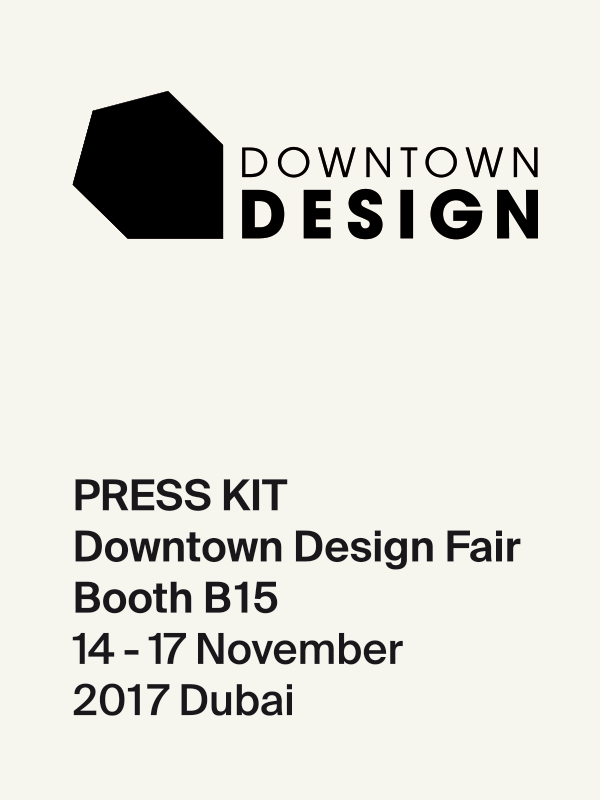 Santa & Cole is participating in this new edition of Downtonw Design in Dubai, where we will be introducing our new Indoor Collection which includes pieces by renowned designers such as Anthony Dickens, Miguel Milá, Antonio de Moragas and Antoni Arola. Santa & Cole is participating in this new edition of Euroluce in Milan, where we will be introducing our new Indoor Collection which include pieces by renowned designers such as Anthony Dickens, Miguel Milá and Antoni Arola. For our 30th anniversary we are re-issuing Babel, originally designed by Àngel Jové in 1971. Dear city of New York, here we are again. 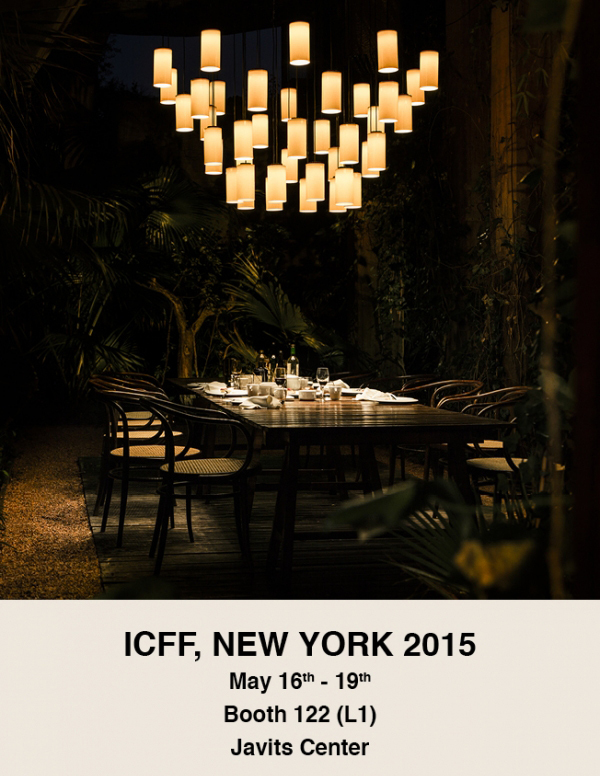 Meet us at the 28th annual ICFF, North America´s platform for global design and the premier showcase for contemporary design. The ICFF annually lures those in determined pursuit of design´s timely truths, a place to map the newest frontier of what´s best and what´s next. Santa & Cole is participating in this new edition of Light + Building in Frankfurt am Main from 13th to 18th of March, the world´s leading trade fair for the lighting and building market, where we will be presenting our new products which include pieces by renowned designers such as Gonzalo Milá and Antoni Roselló as well as the latest designs and innovations of the Santa & Cole Team. 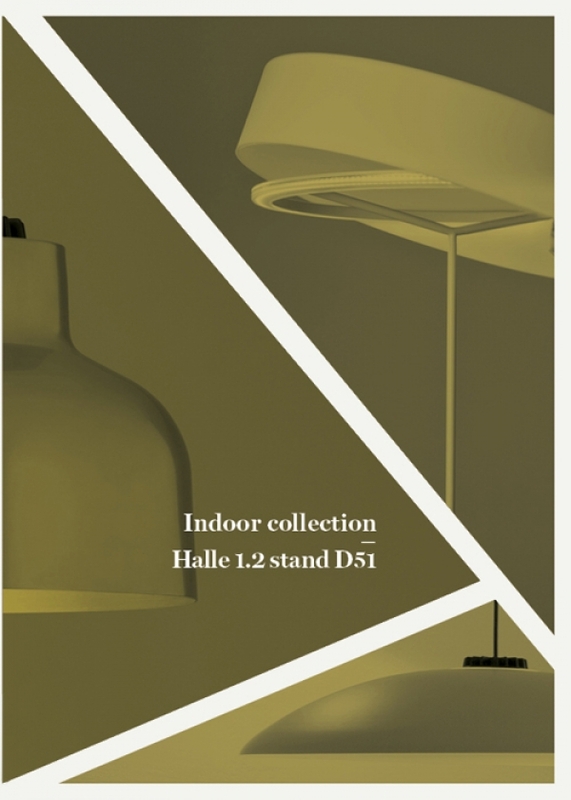 Meet us under the city lights at Hall 5 / Stand A56. Hallo Zürich! We are coming to attend a design event in the city and introduce our indoor new developments Cirio Chandelier, Cesta Metálica, Arne Domus and Maija, as well as some of our most emblematic classics. 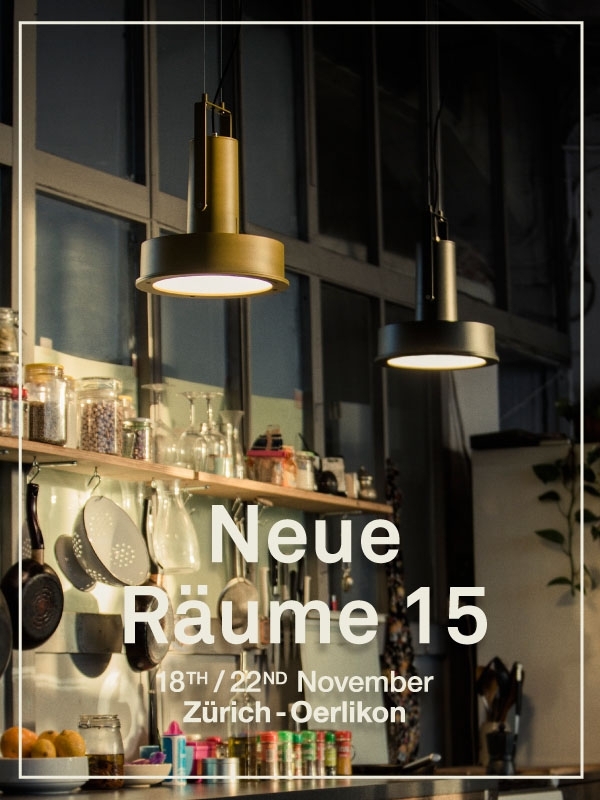 On its eighth edition the Neue Räume fair offers a unique atmosphere to discover the latest trends and movements in the contemporary design field. Hallo Amsterdam! We´re coming to attend two desgin events in the city and introduce our indoor new developments Cirio Chandelier, Cesta Metálica, Arne Domus and Maija, as well as some of our most emblematic classics. 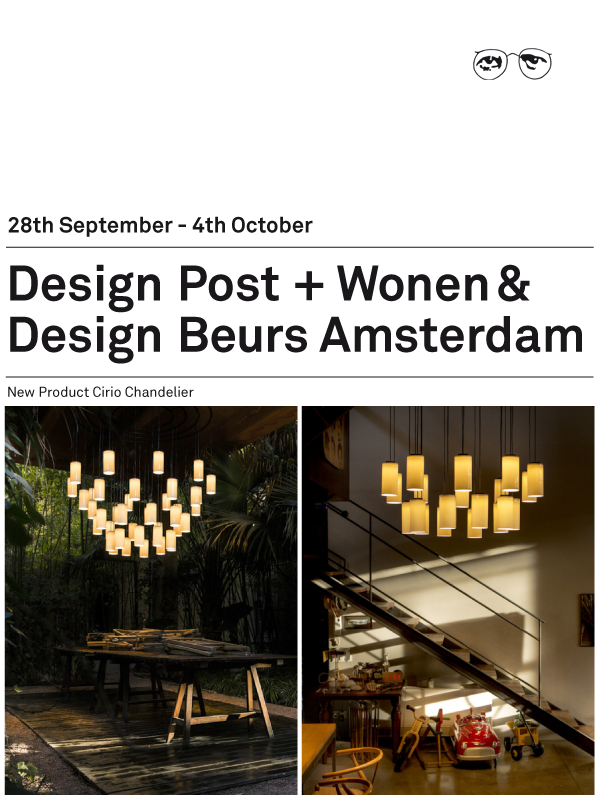 The 28th of September we will attend the Design Post Amsterdam at the Eikelenboom Showroom. After this meeting, from September 29th to October 4th, you will find us at the Wonen & Design Beurs, at the booth 10-040 along with Eikelenboom too. 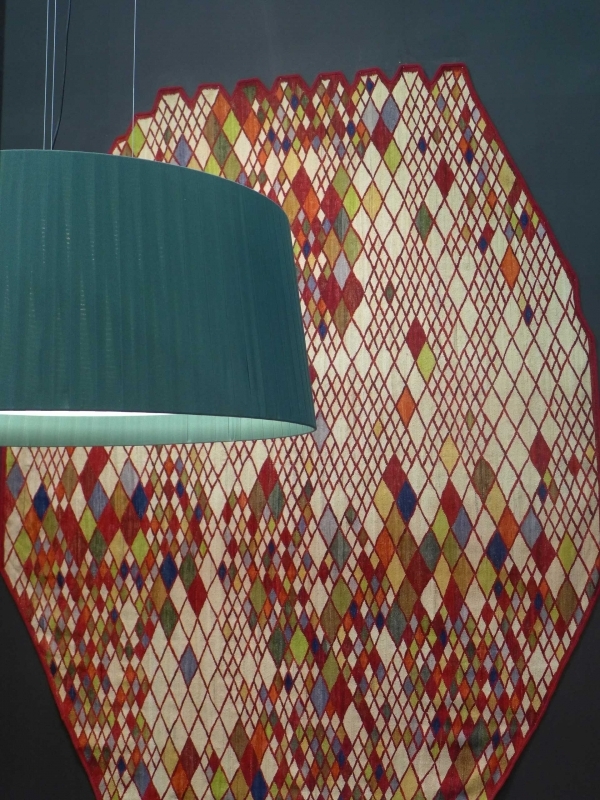 The Wonen & Design Beurs is Holland’s most important home and design fair. It is an informal meeting where to discover the latest trends and news on design and decoration for your home from the hand of different professionals of the industry: architects, designers, young talents and great brands. 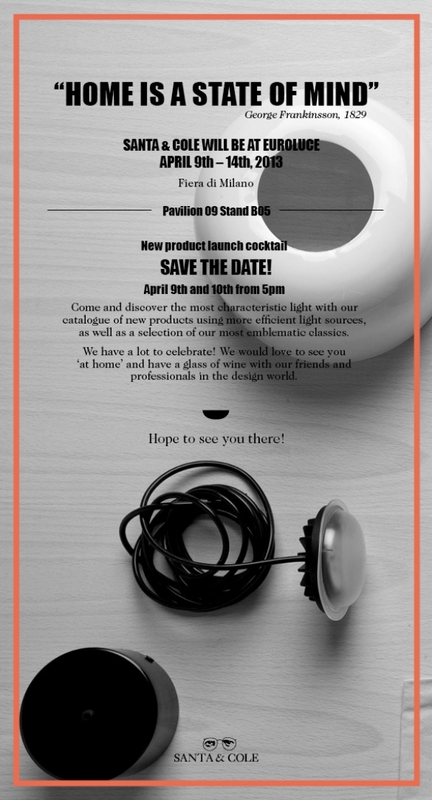 Join us at the Designers Saturday Oslo where we will be introducing our indoor new developments: M64, Cesta Metálica, Arne Domus, Cirio Chandelier and Maija. The Designer´s Saturday idea was dreamt up by enthusiastic industry insiders who brought the concept over from New York in 1986. Since then, the event has been arranged every year. 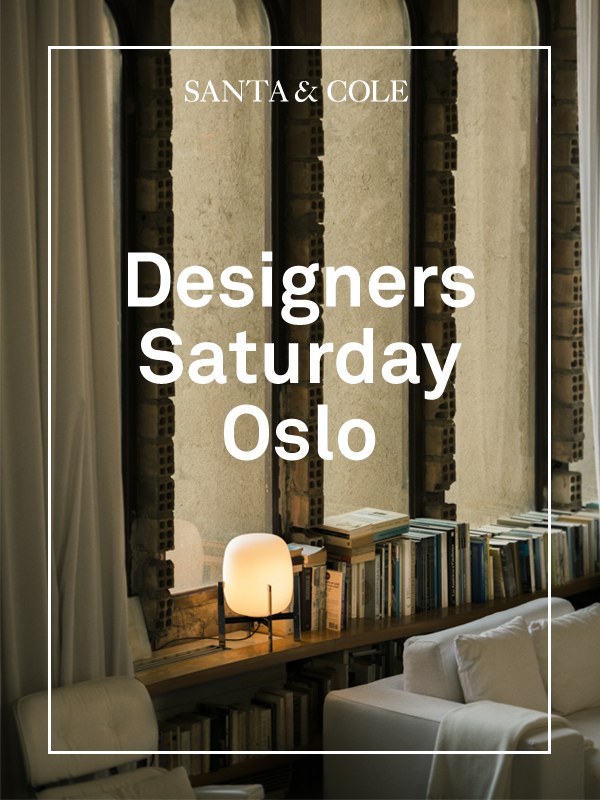 Designer´s Saturday Oslo is the only national exhibition in Norway, dedicated to furniture, textiles, lighting, flooring and other interior and design related products aimed at both industry professionals and the wider design aware public. 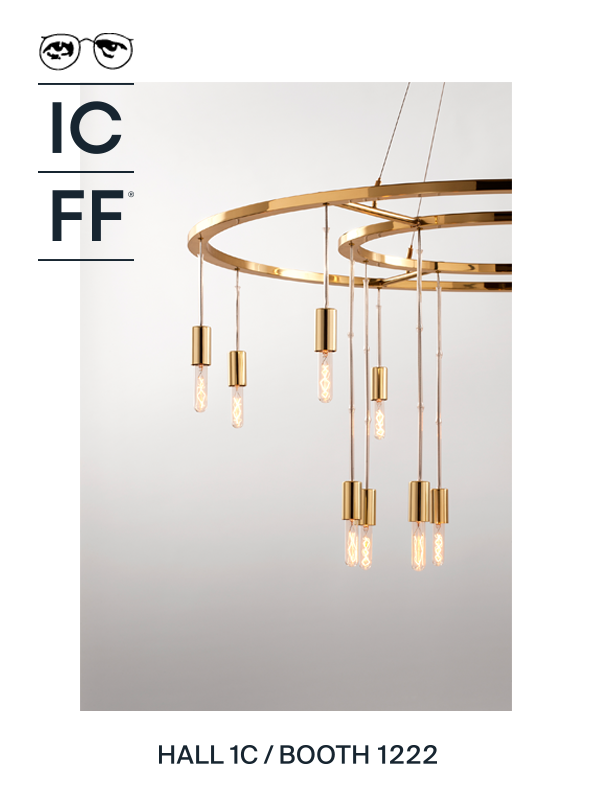 During ICFF Santa & Cole will introduce it's newest collection; products with great lighting performance and sophisticated design. You will also discover the re-editions of masterpieces conceived by design pioneers such as Ilmari Tapiovaara, Arne Jacobsen and Miguel Milá. March 10th- 13th we will assist at Maison & Obejt ASIA 15. In this upcoming edition will be sharing space along with our friends from Nani Marquina. Santa & Cole is presenting good designed and timeless objects which take full advantage of the potential of LED technology. Among other new developments, stands out HeatHad System, winner of a Red Dot Award as well as Gold Delta Adi-Fad Award in 2013, M64 or Sexta12 by Miguel Milá and a new collection of classics- Diana, Pie de Salón and Cirio- with golden finishes. 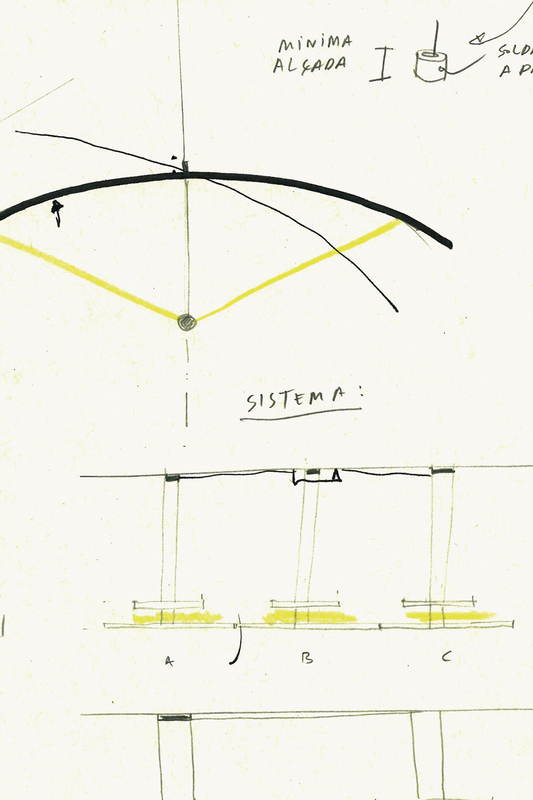 The exhibition will be completed by some of Santa & Cole renowned classics such as: Cesta, Cestita and TMM from Miguel Milá and the highly recognized Tripode family, Cirio and Disco. 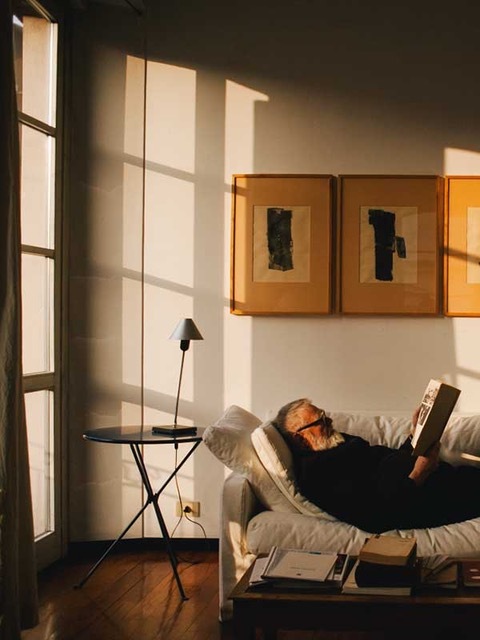 Objects in which a particular way of living and of feeling at ease can be recognized, all of them sensitive to the rhythm of life in the 21st city. 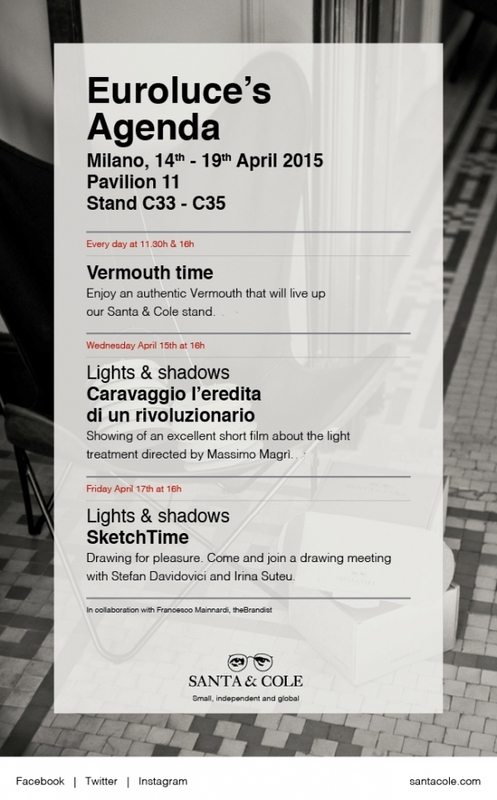 Santa & Cole participated in Euroluce fair presenting it’s new collection of products. 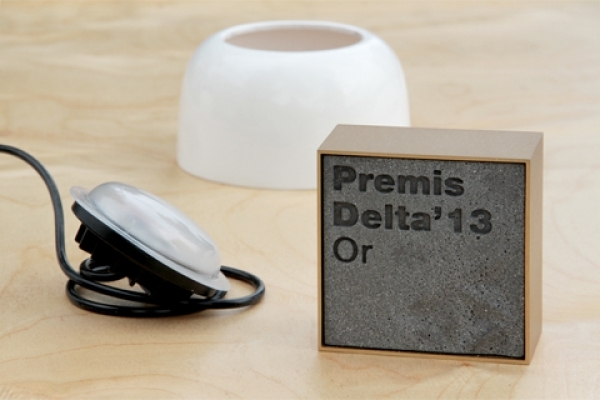 Elements that meet an accurate concept of good design, timeless quality and decent designers, objects that move us. 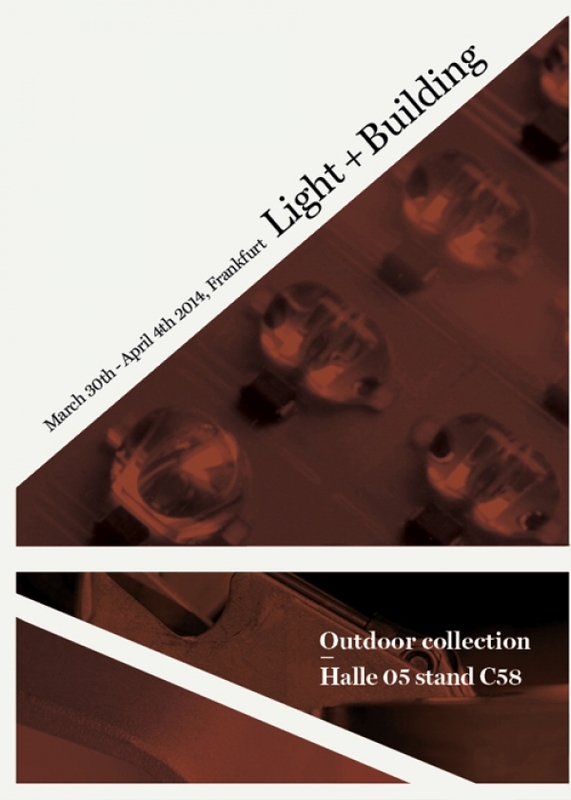 Santa & Cole is participating at Light + Building fair, celebrated in Frankfurt (Germany) from March 30th to April 4th, presenting it’s new collection of Outdoor products (Hall 5.0 Stand C58) and Indoor products (Hall 1.2 Stand D51). Maximum formal synthesis with the friendliest use experience possible. Technology serving beauty. Santa & Cole is participating at Light + Building fair, celebrated in Frankfurt (Germany) from March 30th to April 4th, presenting it’s new collection of Indoor products (Hall 1.2 Stand D51) and Outdoor products (Hall 5.0 Stand C58). Maximum formal synthesis with the friendliest use experience possible. Technology serving beauty. The Barcelona publishing house is participating for the first time at the seventh edition of Neue Raüme fair, which will be held from 27th of November to the 1st of December at ABB Halle in Zurich Oerlikon. In Zurich, Santa & Cole is presenting its new collection 2013, good designed and timeless elements which take full advantage of the potential of LED technology. 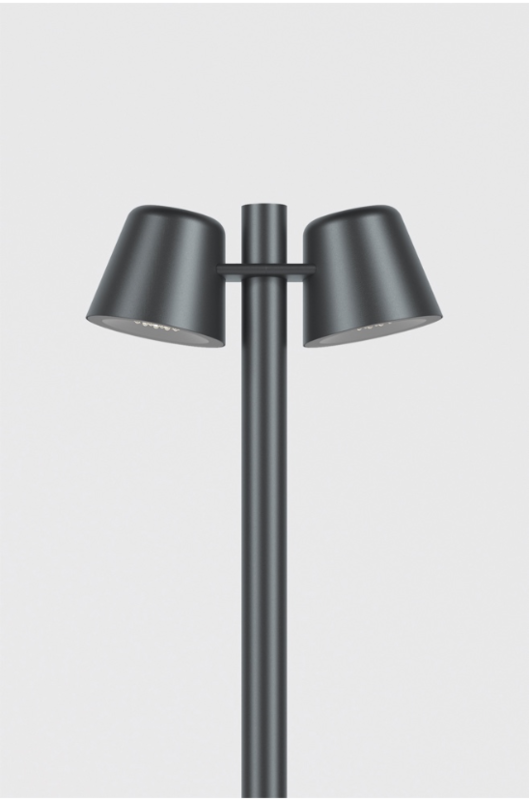 Among the new developments stands out HeatHad system winner of a Red Dot Award as well as Gold Delta Adi-Fad Award in 2013, BlancoWhite and Sin collections by Antoni Arola and the reediton of the design icon Cestita lamp designed in 1962 by Miguel Milá. Santa & Cole à Qubique. LET'S LIGHT UP BERLIN! 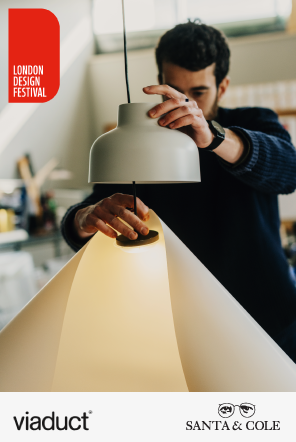 Santa & Cole is participating once again in Milan Design Week, presenting its new indoor lighting products, and collaborating this time with the Association of Architects of Milan in the development of some shared activities. Santa & Cole. Plus de 25 ans de vocation pour le design. Depuis sa création, en 1985, Santa & Cole vit pour le design industriel, un art qui consiste à se focaliser sur des objets du quotidien pour en trouver une meilleure expérience d’utilisation, ce qui oblige à réfléchir sur la Culture Matérielle. part of Santa & Cole?s indoor collection. For Santa & Cole the public space is a place of exchange and interrelation in which the elements of street furniture should encourage the citizens to make better use of them; there is no greater metaphor than the invitation from a bench to sit on it. It has therefore spent twenty years developing its Urban Division, working on the design of urban elements which allow better, more human and social spaces to be created; elements with a better experience of use and less maintenance, where light, water, rest, safety or information find a reasonable and accessible place. 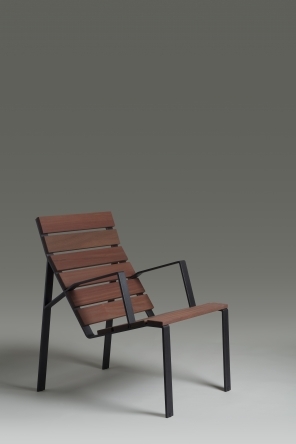 Within the framework of the last Hospitality Design Expo Edition in Las Vegas, the International Interior Design Association (IIDA) has celebrated the 13th Annual Platinum Circle Gala Awards in which Santa & Cole has received the Excellence Award 2009 for the Belloch chair, a Lagranja Studio design. In 1991, the design editing company Santa & Cole embarked on the publication of design monographs, with the firm belief that the books and the material objects that it edited were inseparable, as both contributed to the same extent to the promotion of an improved material culture, more sensitive and full of nuances, more essential and less phenomenal.